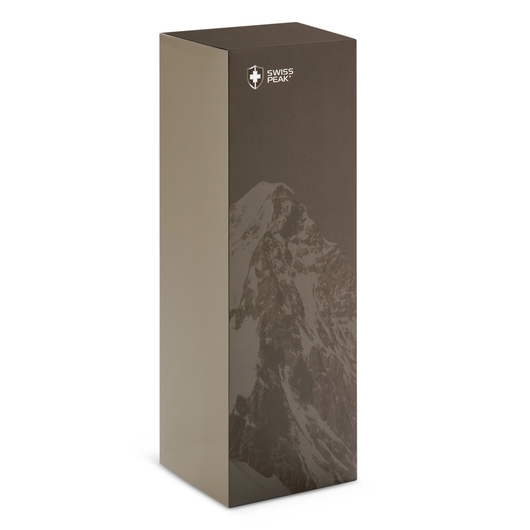 Experience the best with these high quality Swiss Peak Tritan drink bottles! The ultimate water bottle that will compliment your healthy active lifestyle! 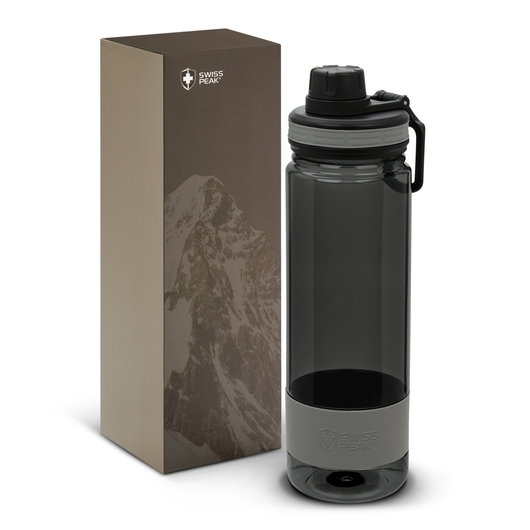 This Swiss Peak bottle has a capacity of 750mL and is more from BPA free Tritan material with silicone rings on both the lower area of the bottle and the lid for an improved grip. 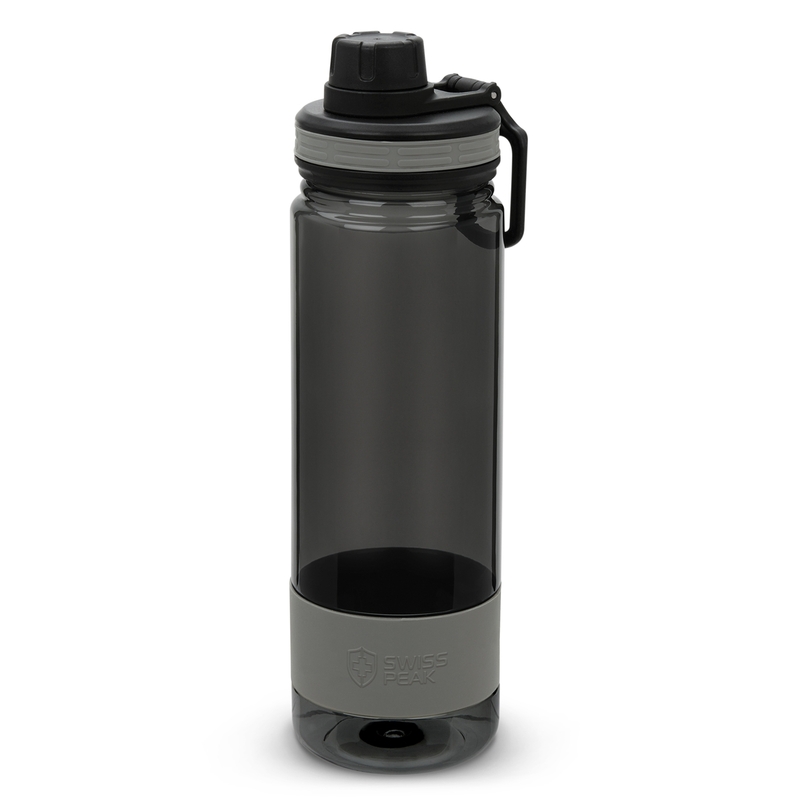 Features a convenient carry handle and leak proof closure so you can stay hydrated while on the go! Perfect for bush walking, the gym or even your office desk. Each bottle comes in a retail inspired gift box for a premium look and feel.